The norovirus originated in Norwalk, Ohio in 1972 when a group of people from said town was infected with the virus. It is also called a stomach flu although it has nothing to do with the influenza virus. Check out important norovirus symptoms you should know about so you can get proper treatment. A very debilitating sign of the virus is vomiting leaving the victim weak. As the virus can be contracted from contaminated food, the patient will throw up several times to eject the matter from the system. This is a symptom that is more often prevalent in adults than in children. Feeling of nausea is also another sign of the norovirus that may or may not be followed by vomiting. 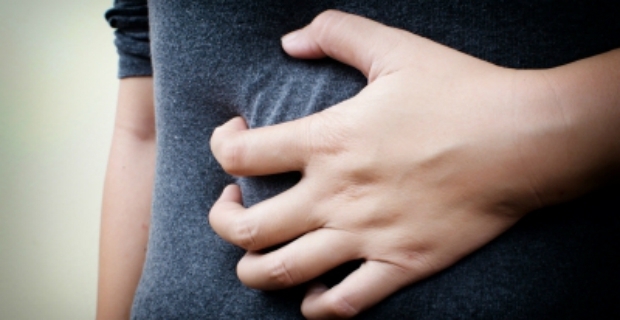 In addition to the above symptoms, the affected person will experience stomach cramps that are uncomfortable. The norovirus is not something serious or life-threatening. However, you should be careful that the affected person will not be dehydrated from the loss of fluids. In this regard, replenishing lost fluids and electrolytes should be top priority in relieving the symptoms. Drink plenty of water and juices so that important minerals and nutrients are replenished. Norovirus is a manageable illness for most patients unless complications occur such as dehydration. As with all viral infections, norovirus symptoms will not respond to antibiotics. In healthy people, the virus will resolve on its own after a few days. Thus, the most critical aspect of management is to prevent the patient from getting dehydrated. Also, good hygiene is very important during and after the illness. Wash hands with soap and water, clean raw vegetables and fruits, cook food well and do not consume contaminated food or those prepared by a person suffering from norovirus.